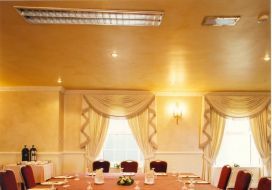 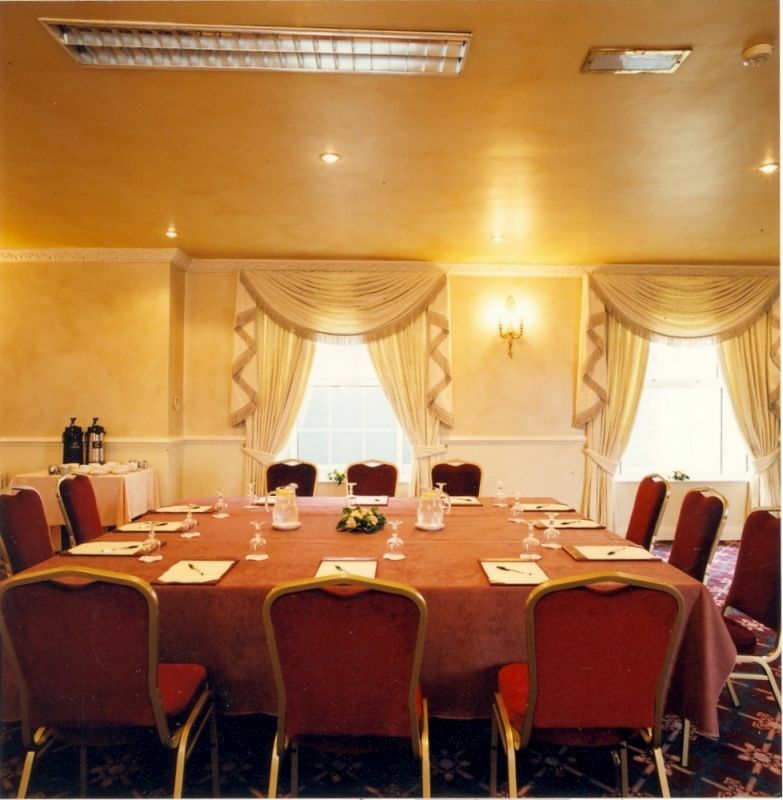 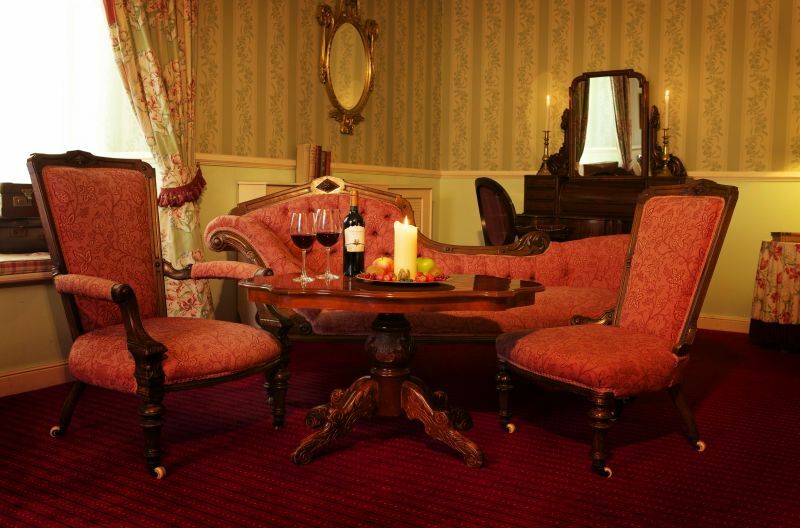 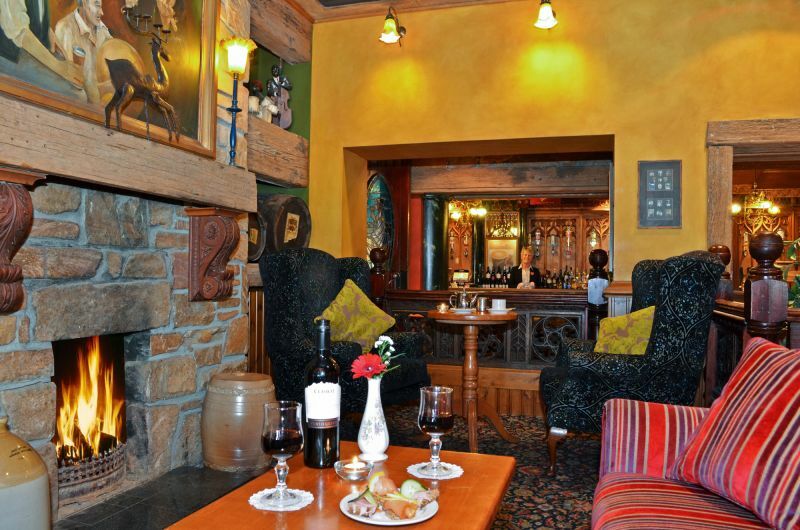 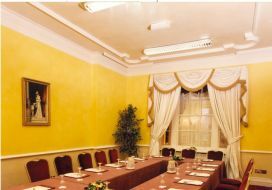 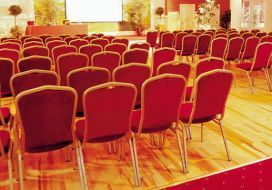 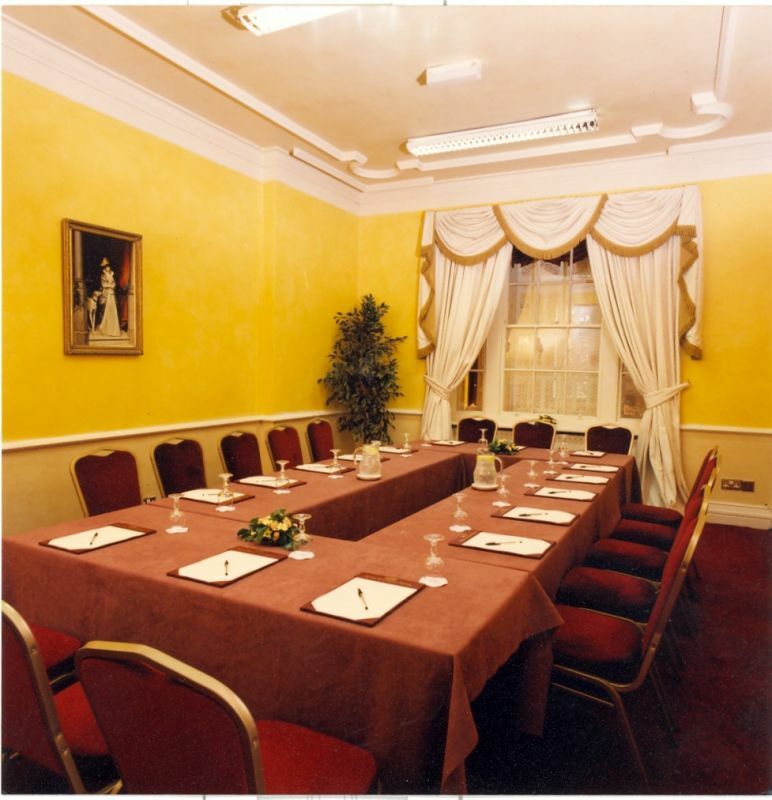 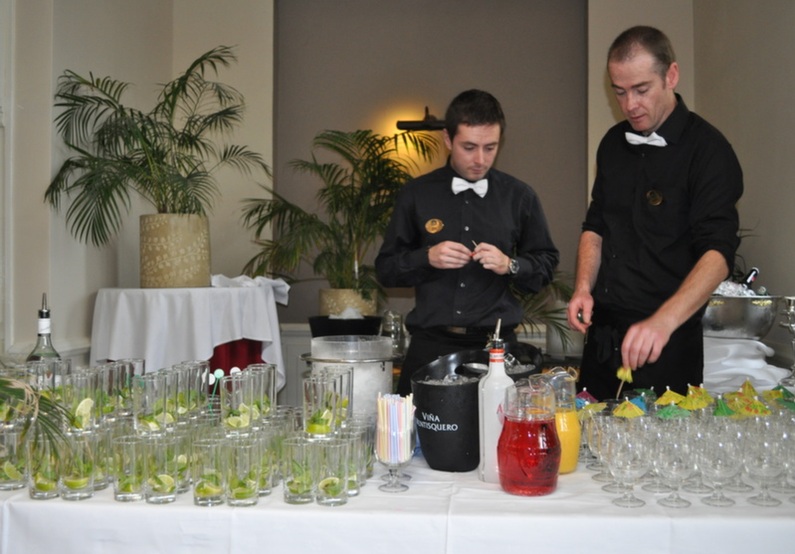 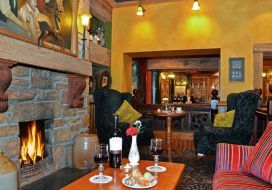 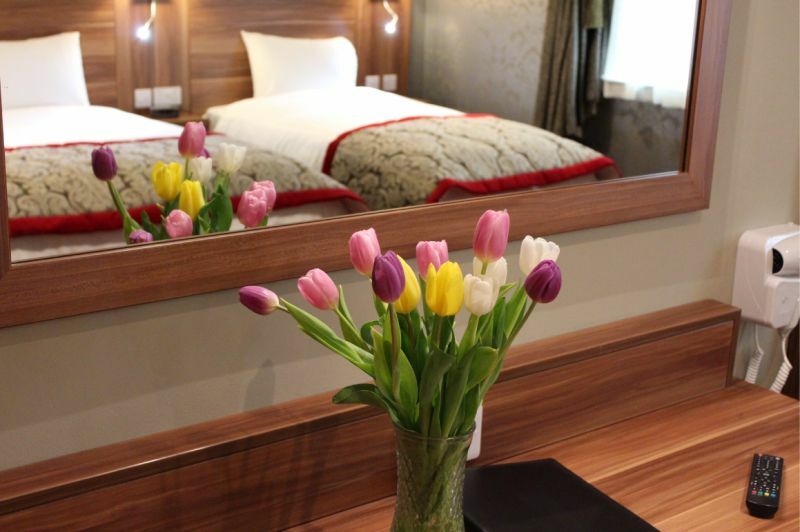 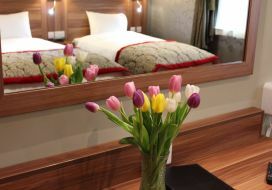 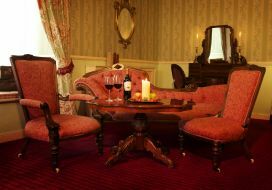 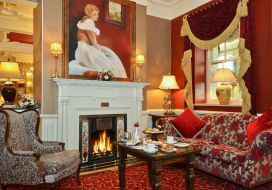 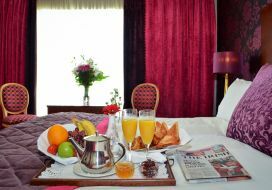 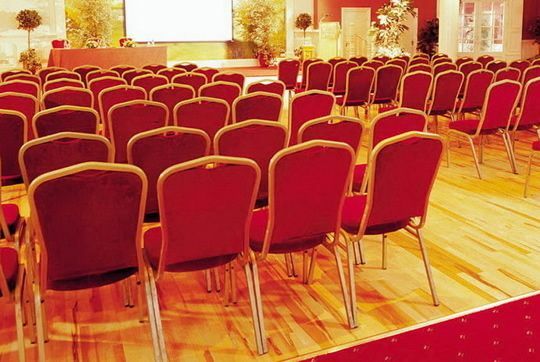 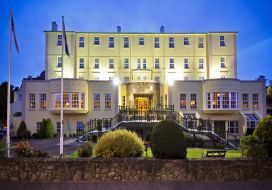 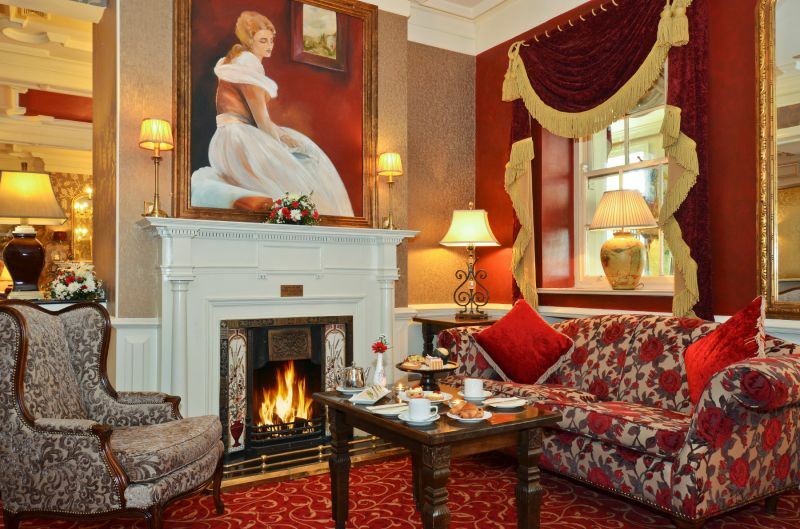 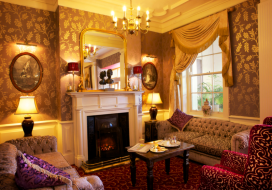 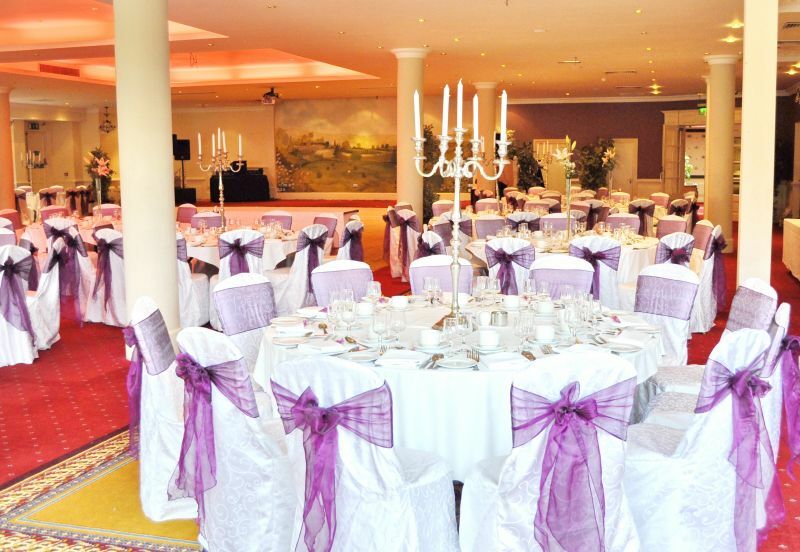 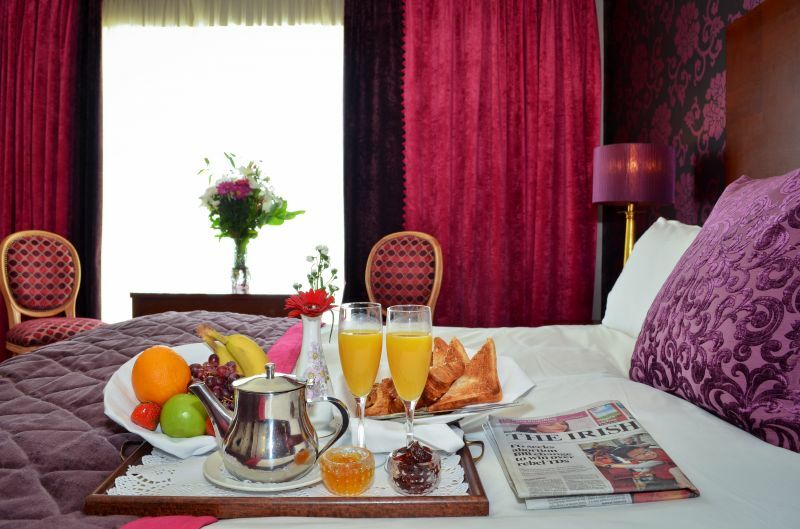 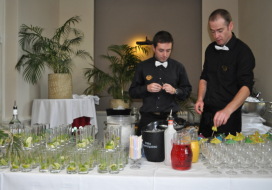 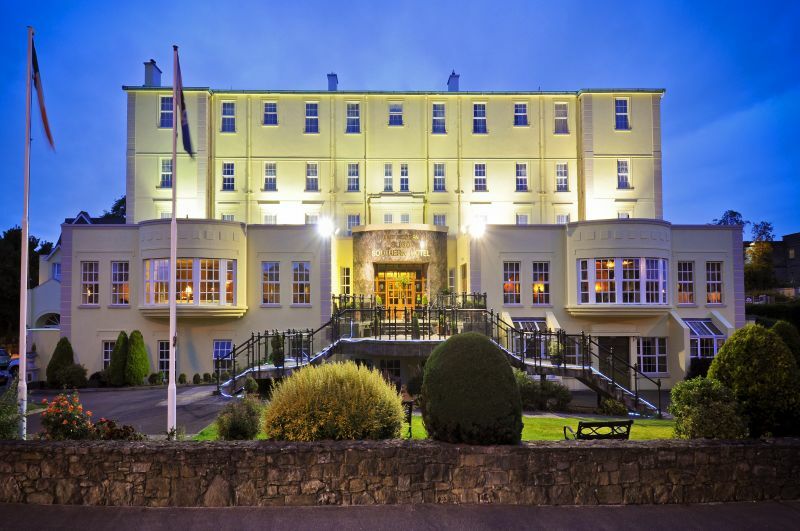 The Sligo Southern Hotel offers a sophisticated, elegant and charming wedding venue in the heart of Sligo town. 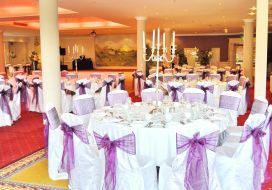 The magnificent Innisfree wedding suite opening onto the gardens can welcome up to 320 guests. 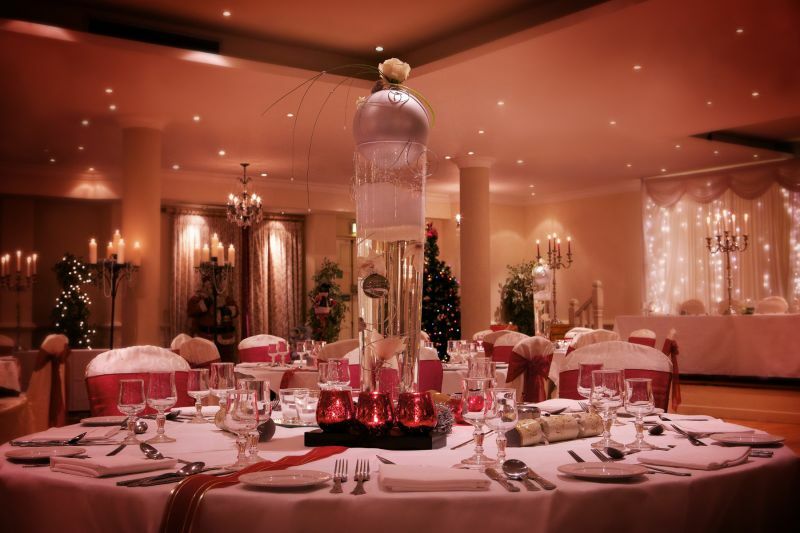 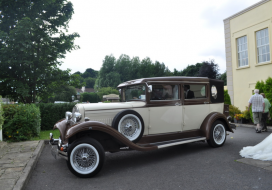 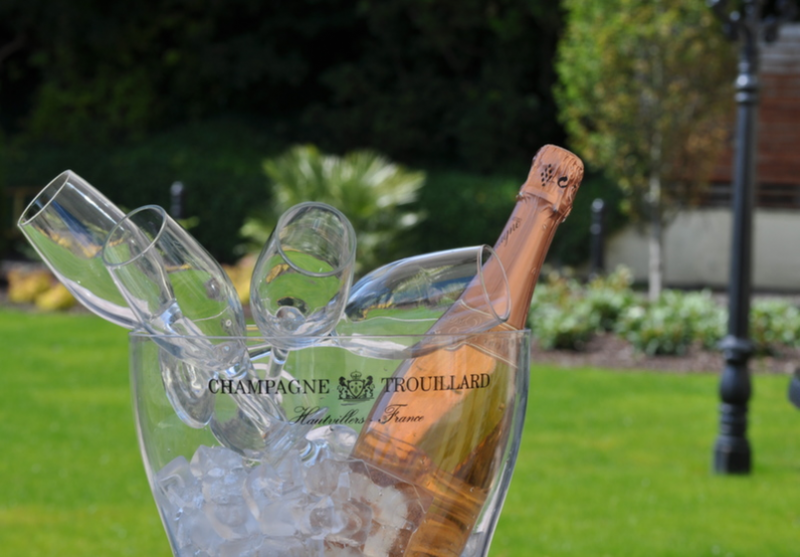 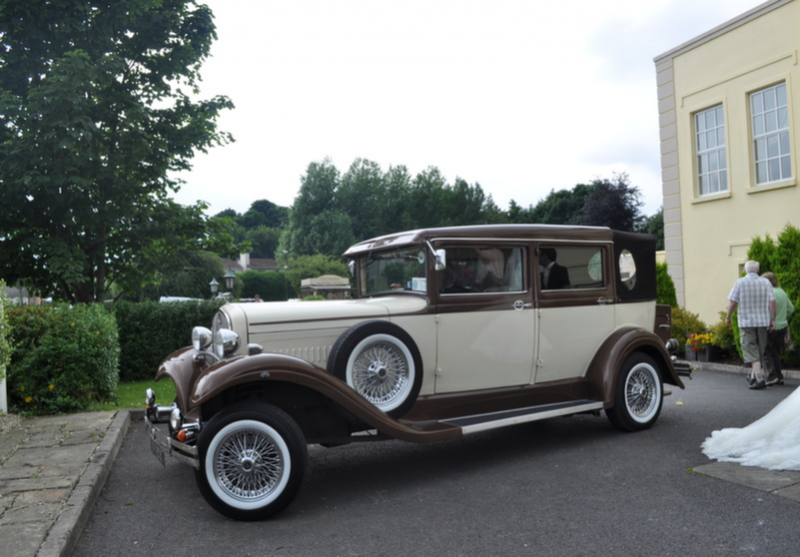 Our many years of experience means our team are on hand to help you plan every detail, and to make your day truly perfect. 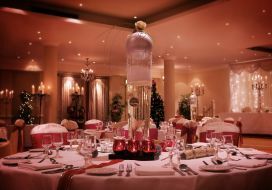 Call us today on +353 71 916 2101 and let us help you plan the wedding of your dreams.